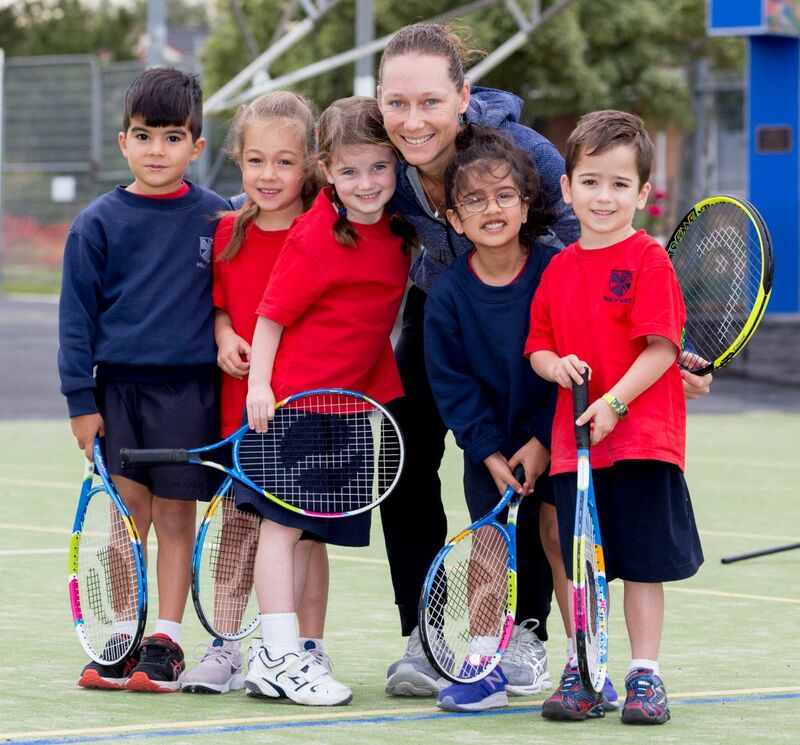 What a wonderful experience to have Sam Stosur and John ‘Fitzy’ Fitzgerald visit our school on Tuesday. 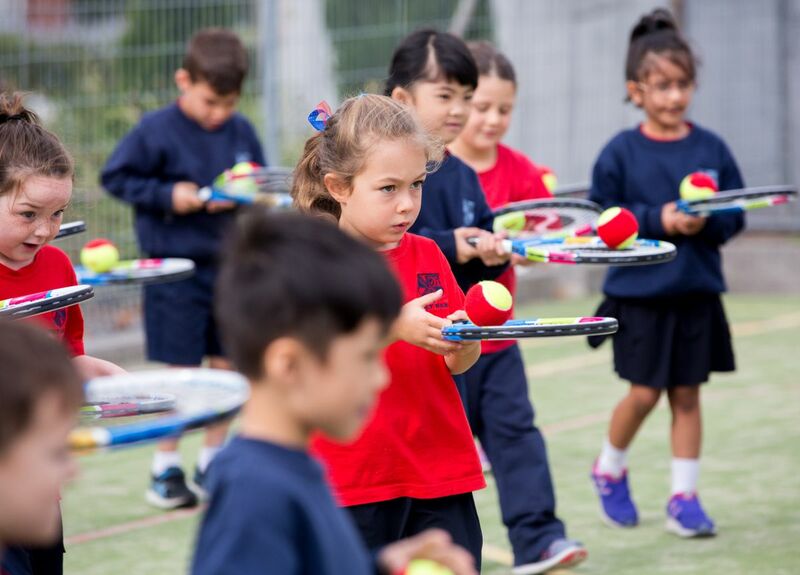 Holy Name Primary School was chosen to be the place to launch the 2018 ANZ Tennis Hot Shots Racquet Roadshow. Her visit coincided with this launch. It was an amazing opportunity to have someone of Sam’s calibre visit the school. Not only did she present each Prep child with a racquet, she also conducted a tennis clinic with them. Sam was extremely engaging, attentive and interested in our students. Holy Name Primary School has been delivering the ANZ Hot Shots tennis program for many years so it was wonderful that our school was recognised for its past and ongoing commitment.